Bringing exhibitors & trade shows together for a simpler, easier way to connect. Tired of spending days sorting through potential exhibitor or trade show connections to find ones that are the right fit? 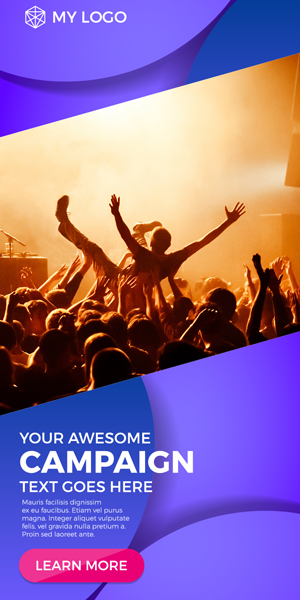 We're making it simple for exhibitors to find shows, and for shows to find exhibitors by bringing all those services into one convenient place. Get ahead of the game by using our resources to find trade shows or exhibitors that fit your specific needs. For an affordable monthly price, trade show owners can browse hundreds of potential exhibitors. Save time by using our large database instead of searching by hand. You can find the connections you need faster. For Exhibitors LOOKING FOR EXTRA SUPPORT? 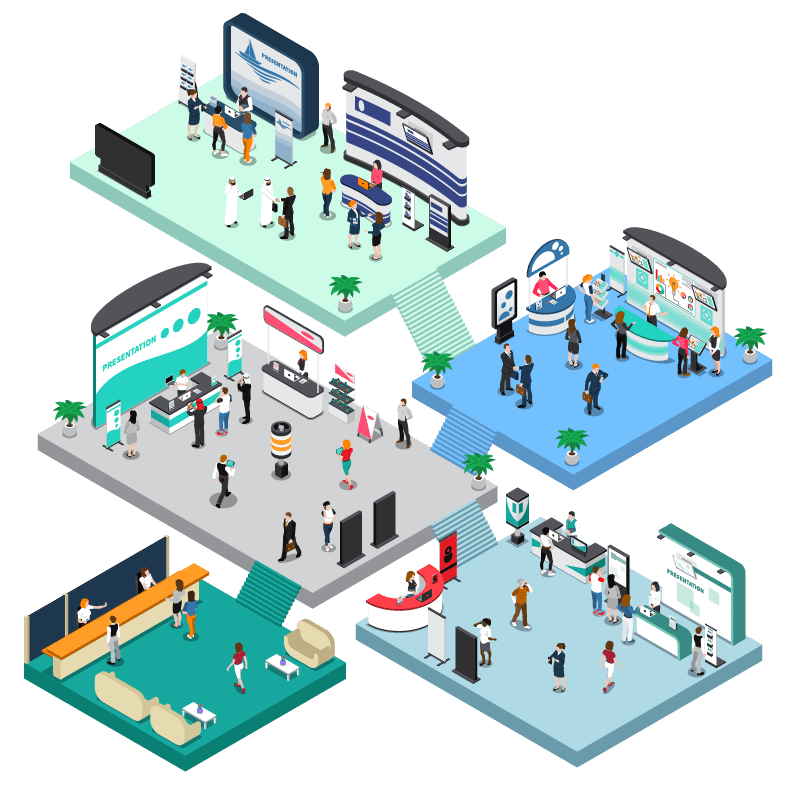 Browse trade shows and connect with trade show owners to get your exhibit in the right place, at the right time, in front of the right audience. Save time and resources searching for potential exhibitors to fill your shows. Use our convenient database to quickly and easily search through exhibitors to find booths to fill your show. If you feel like your search for a good trade show owner hasn't gotten you anywhere, we are your solution! See how it works and start your track to a successful exhibit. You have a unique service - and you need to get your name out there. 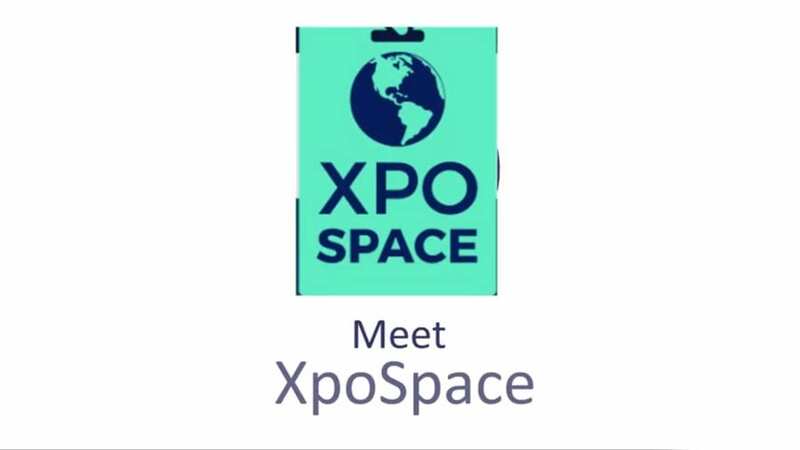 By joining the XpoSpace marketplace, advertise your offerings to trade show or event planners who are searching for services like yours.